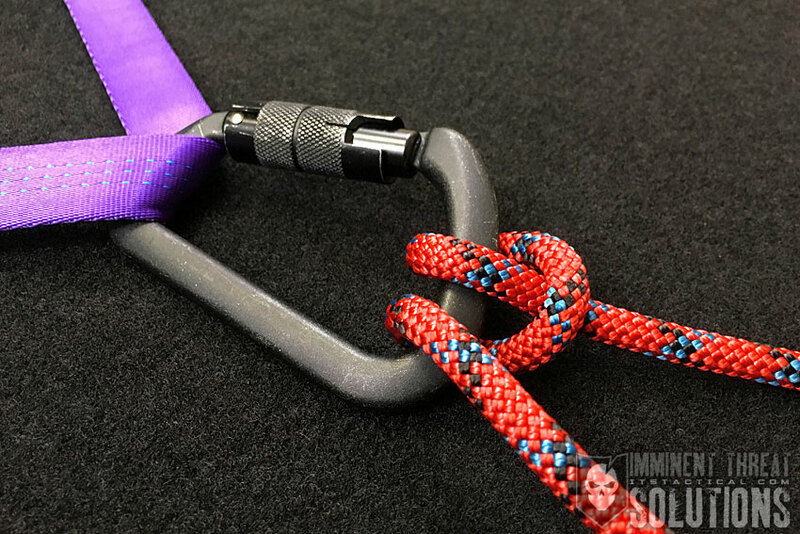 The Girth Hitch is one of the simplest out there, but it can be an extremely useful knot. This week, Bryan demonstrates how to tie the Girth Hitch, as well as the very similar Cow Hitch. 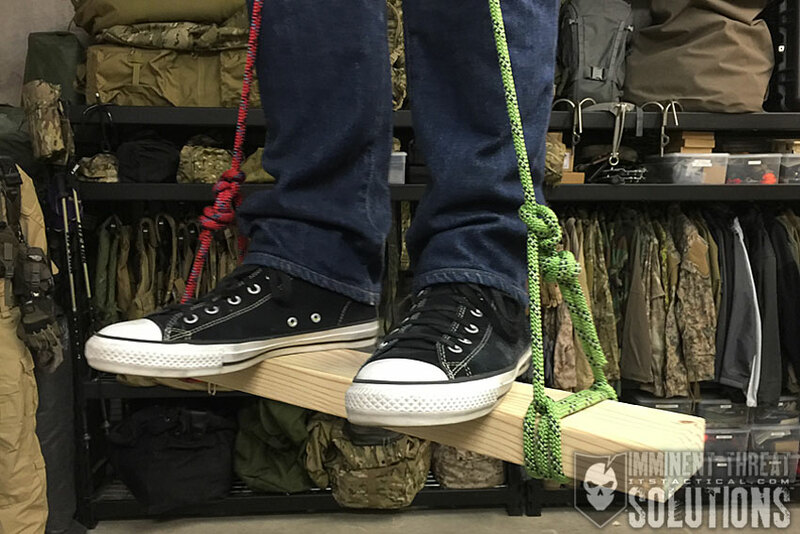 In addition to both of those methods, Bryan shows how the Girth Hitch fits into our ongoing DIY Knot Board Display. (Strength: 4/Security: 5/Stability: 5/Difficulty: 1) See below for what these ratings mean. With a Cow Hitch, the exact same hitch pattern is created, but as you’ll see in the video, it’s done so with a single line of rope. Also, picture the standing end being attached to a Cow. After wrapping the working end around the object you’re tying the “cow” onto, you now have an unsecured end and when the standing end is pulled, the hitch will slip.